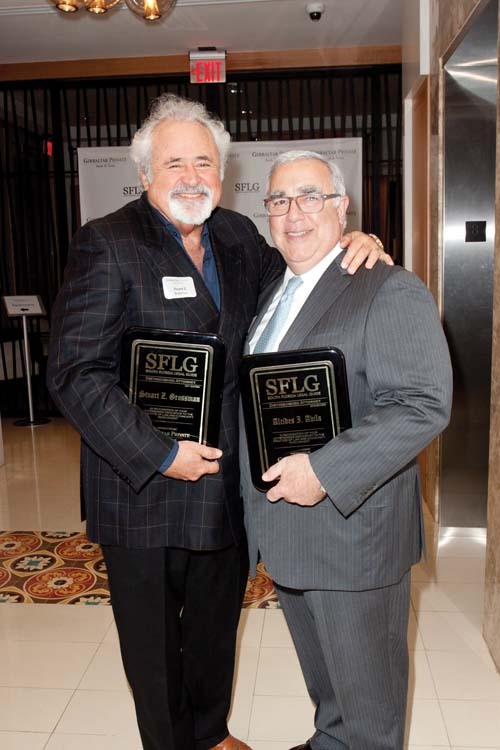 Every year since 2010, South Florida Legal Guide has recognized a very select group of Top Attorneys who have distinguished themselves in their careers and communities with our annual “Distinguished Attorneys” feature. 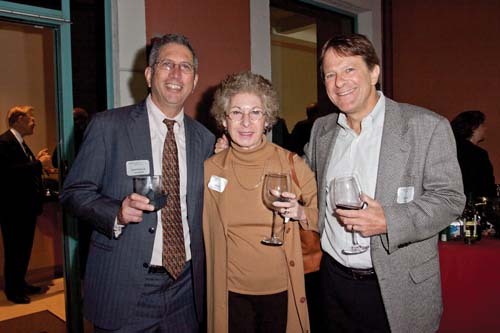 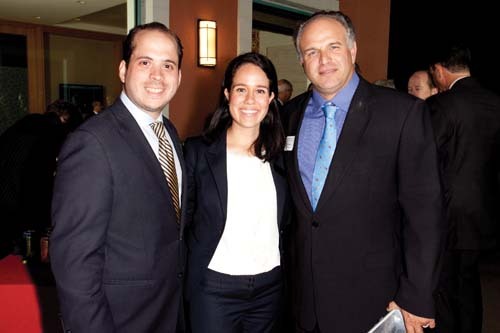 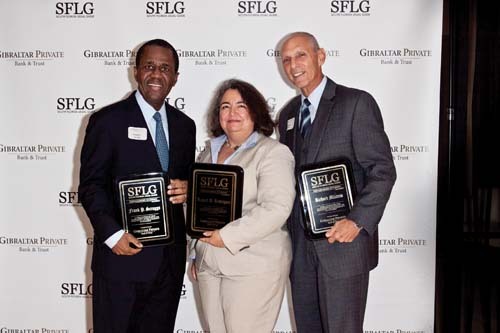 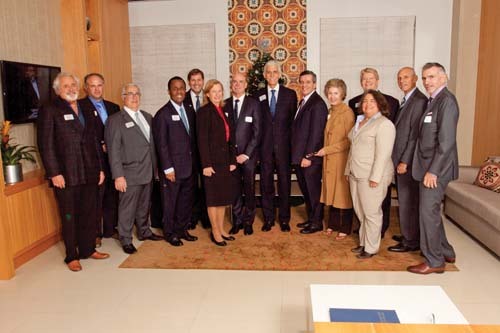 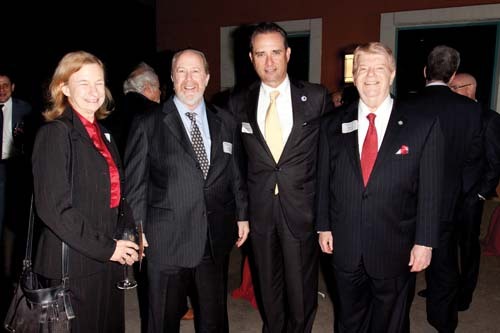 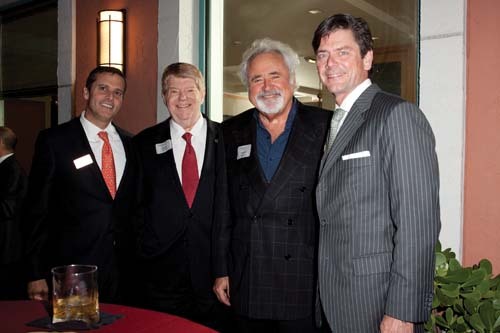 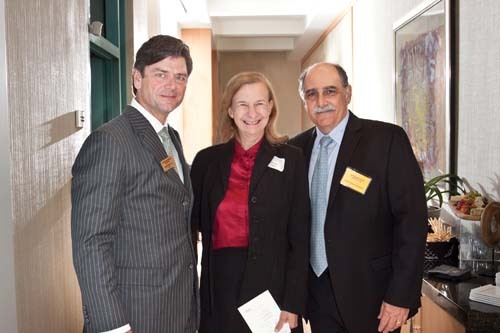 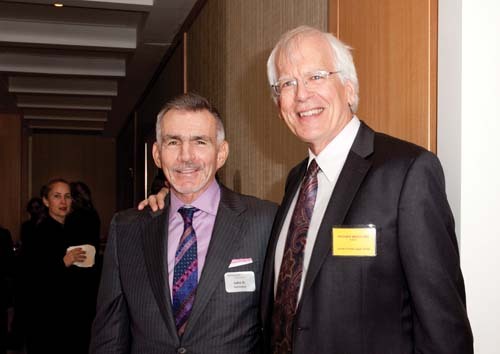 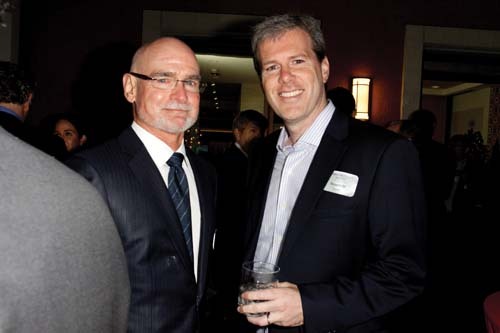 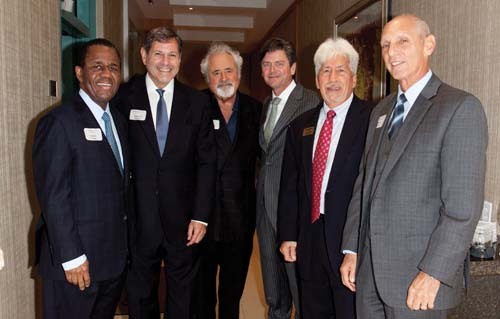 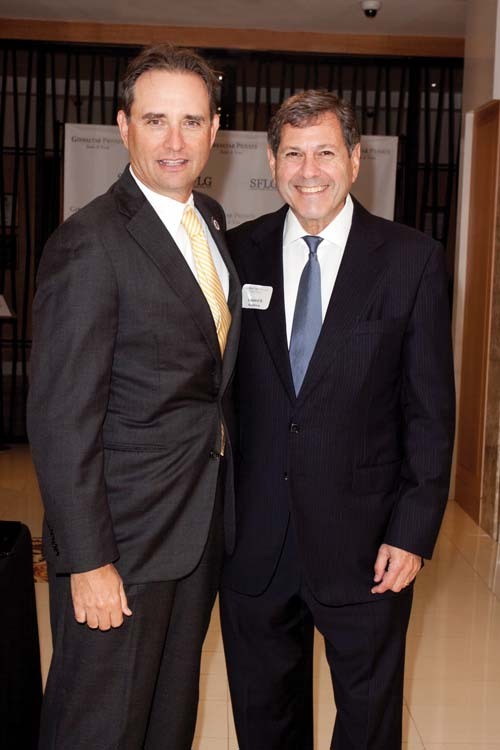 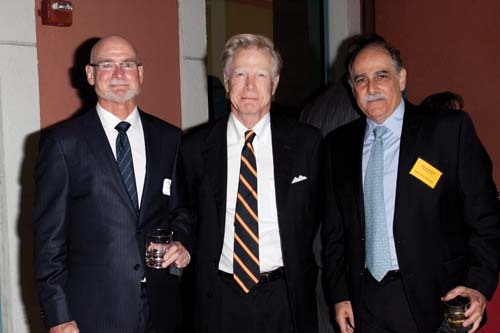 In advance of our latest issue, South Florida Legal Guide honored past and present recipients of this honor at a special cocktail reception on December 9 sponsored by Gibraltar Private Bank & Trust in Coral Gables. 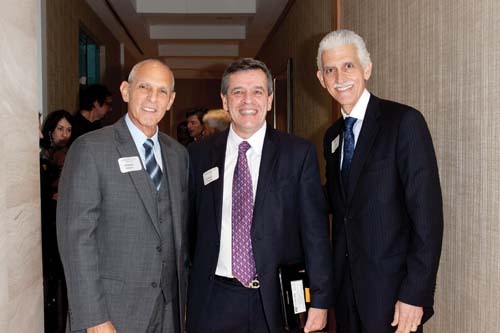 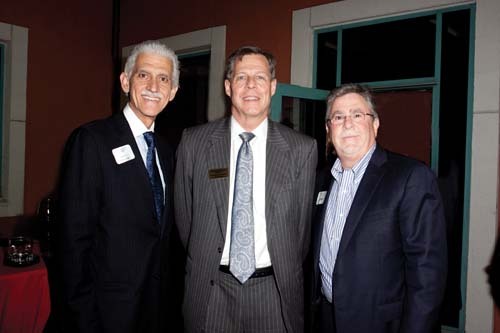 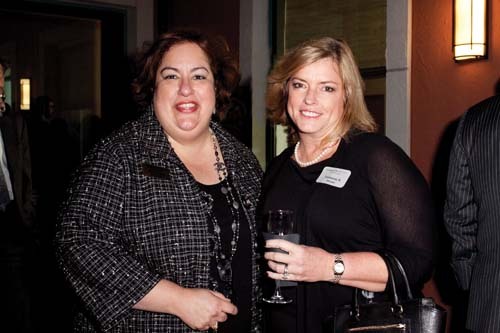 Attorneys and other professionals from Palm Beach, Broward and Miami-Dade Counties attended the invitation-only event.